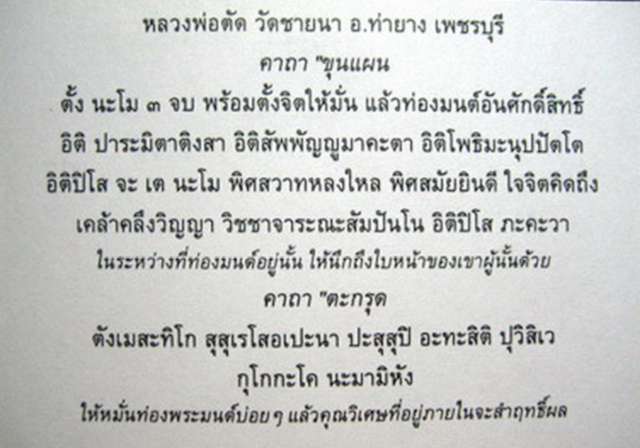 Pra Khun Phaen Pong Puttakun Pasom Pong Prai Kumarn - Ong Kroo Pised Takrut Ngern Koo - First edition amulet, from the Late Luang Por Dtat of Wat Chai Na. 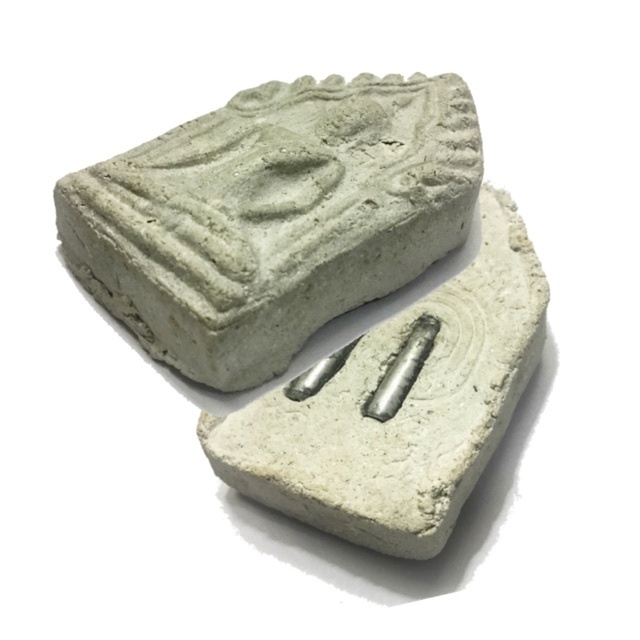 Pra Khun Phaen is not only one of Thailands most internationally known and popular amulets, it is also the name of the legendary protagonist of this amulet, and the subject of a Thai legend based in factual historical evidence. 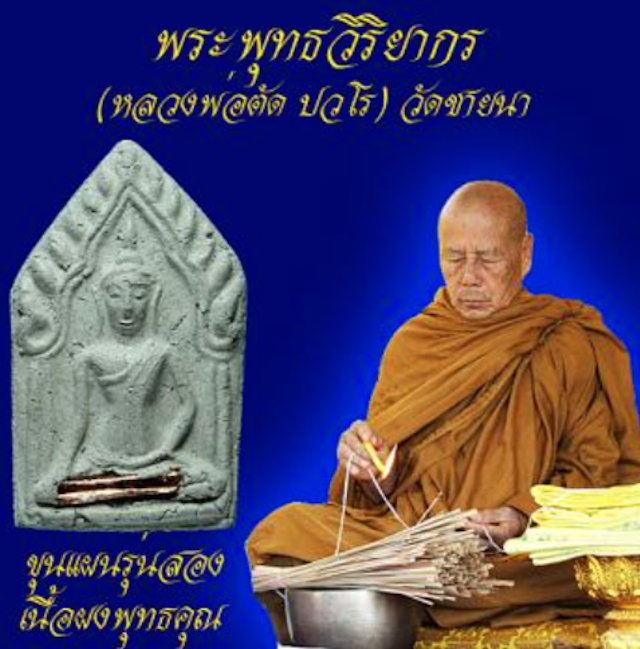 The Dtamnan of Pra Khun Phaen is the source of magical ritual methods for a great number of Thai Animist and Buddhist occult practices (Saiyasart), such as Gumarn Tong Effigies, ‘In Koo’, Nang Pimsen Dam effigies,Khun Phaen amulets, See Pherng paste, and Nam Man Prai oil. There are various Kata for praying to Pra Khun Phaen Amulets and Bucha Statues,ranging from ‘Kata Hua Jai’ (heart Mantras, a short abbreviated Kata), to full length Prayers to Pra Khun Phaen. 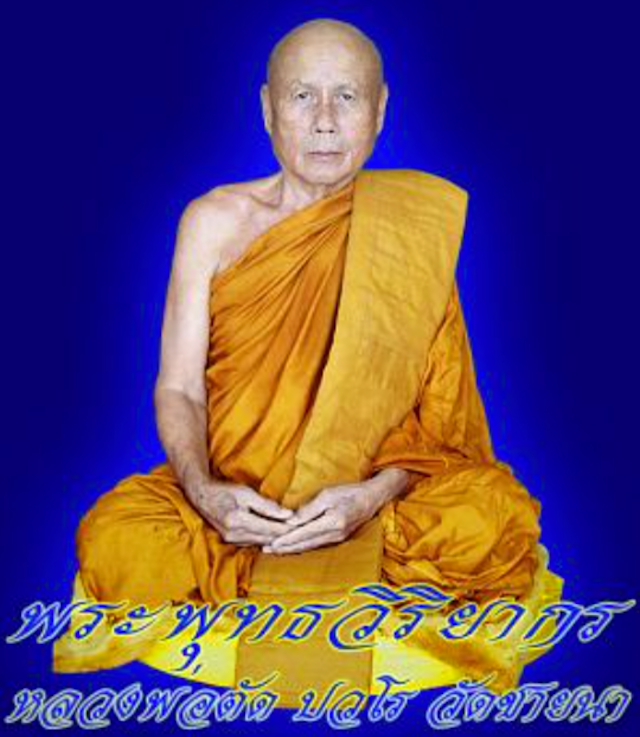 Rit Goo Ngam Dang Prajantr. Recommended Uses:Maha Sanaeh, Maha Lap, Maha Pokasap, Kaa Khaay, Jerajaa, Kong Grapan Chadtri, Klaew Klaad.